In 2017, we'll be running a veggie CSA, a Market Credit CSA, and a market stand at Richland Park Farmer's Market Saturdays from 9am-12:30pm from May till the end of October. 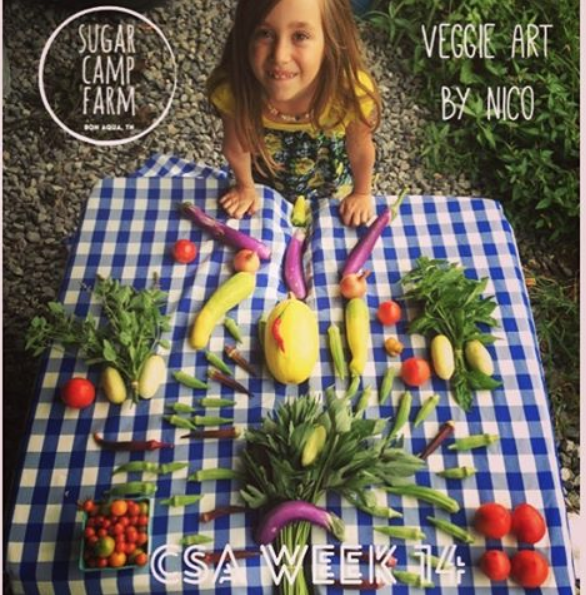 CLICK HERE FOR CSA DETAILS! 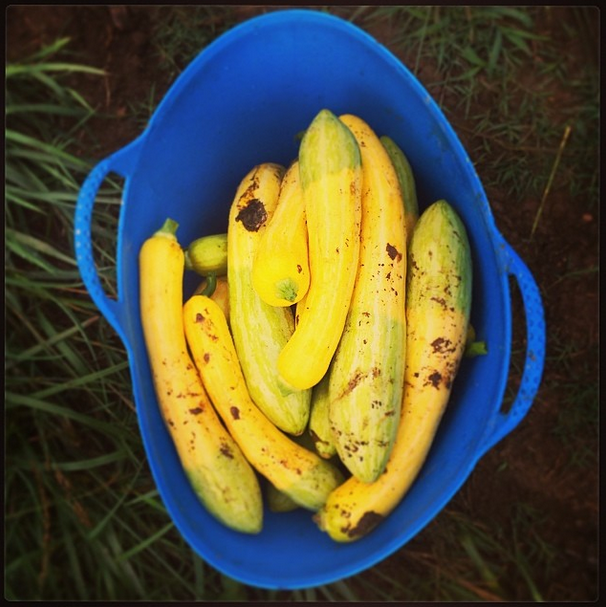 WHAT SHOULD I EXPECT AT THE MARKET AND MY CSA SHARE THROUGHOUT THE GROWING SEASON? MAY-EARLY JUNE: kale, spinach, green onions, green garlic, green shallots, carrots, beets, green peas, broccoli, turnips, fennel, cilantro, chickweed, wild onions, chard, arugula, lettuce, radishes, broccoli raab, cauliflower, tatsoi, etc. Below is a sample of what you may get each week.